From “Imagine” to “Butterflies”, here is a collection of Tone Damlis best videos. Happy birthday, Tone! Text Michael Hartmann. April 12, 2019. Norwegian pop singer Tone Damli can look back on a series of hit songs, among them, Imagine, Butterflies and Stuck in my head. I met Tone during her press tour with Eric Saade back in 2012. She and Eric (people called him “Swedens Justin Bieber”) had just returned from Ibiza, the location for their “Imagine” video, directed by Joon Brandt. 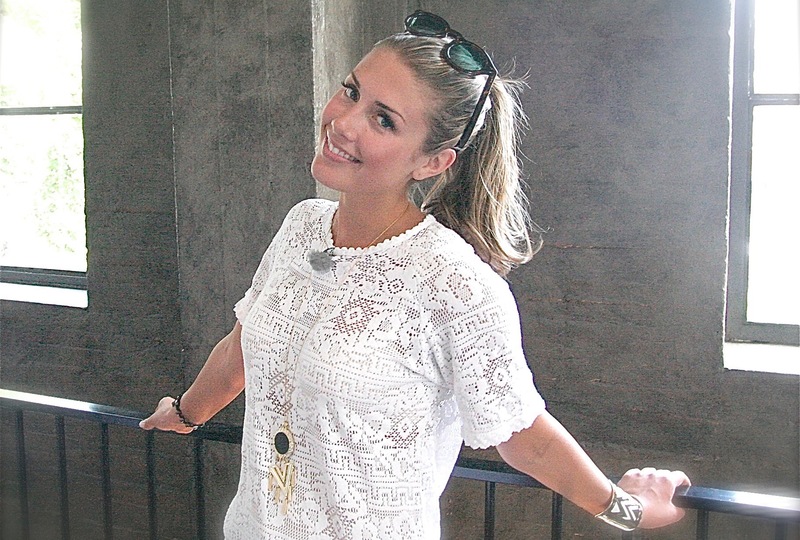 The song was a Norwegian-Swedish collab, resulting in Eric performing in Oslo and Tone performing in Stockholm. Everybody wins, Scandinavian style. For all you Tone-fans out there, here is the official video, a behind-the-scenes video from Ibiza and Tones performance with Eric at VG-lista in Oslo. And also, a throwback to some of her most popular videos. Once again, happy birthday, Tone! 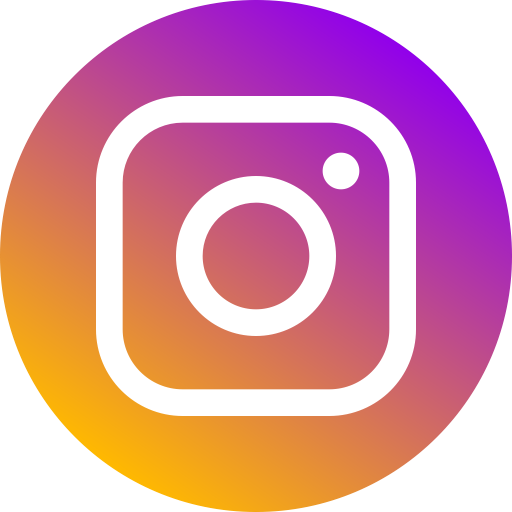 Connect with Tone on Instagram. Watch: Michael Jackson is alive. Thank you, Chris Brown. Mad excited about this song from Alex Angelo and @vaancemusic! Pre-save like me, friends! Watch: It’s a blurry movie from La La Land. Picture that. 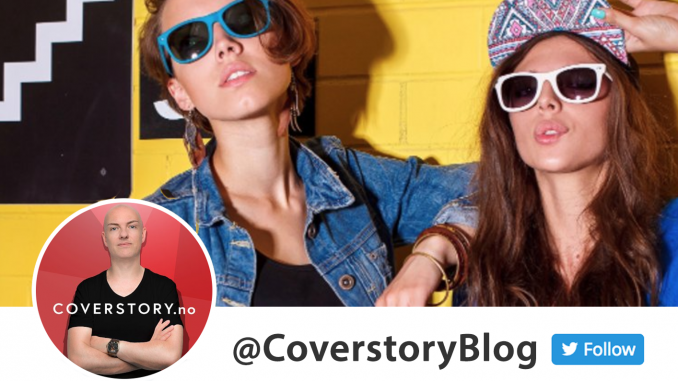 Coverstory is a blog about pop, rock and hip hop in Scandinavia and beyond. New music, reviews and more. Based in Oslo, Norway. Owned and operated by Michael Hartmann.